While helping out the community, students from each location reported on the day’s activities. They sent tweets, texts, Instagrams, etc. We shared many of them on Storify. Overall it went well thoughout the day with most of the students contributing to our collection of pictures. 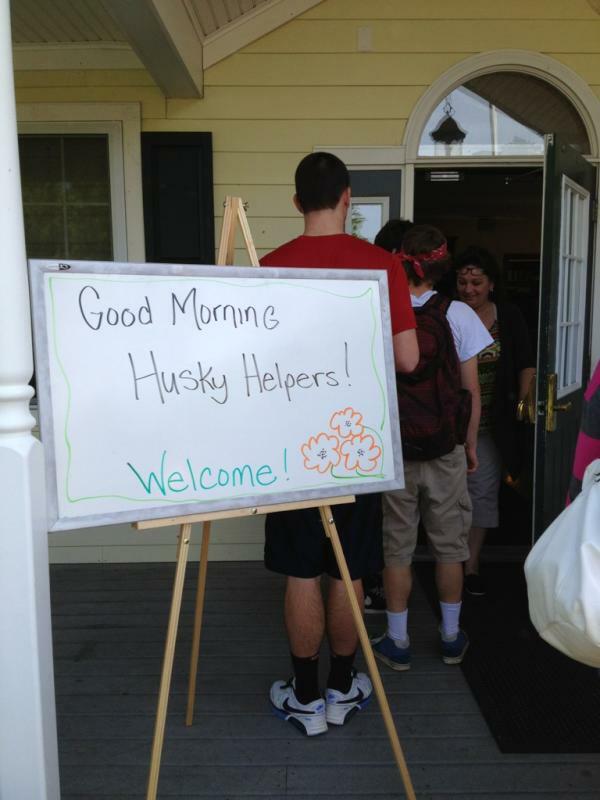 If you would like to see all we have collected on Husky Helper Day check out Storify! Woah this weblog is great i love reading your posts. Stay up the great paintings! You realize, many people are searching round for this info, you could help them greatly.